We’ve been following the Overwatch League’s trials and tribulations since it’s announcement last year. 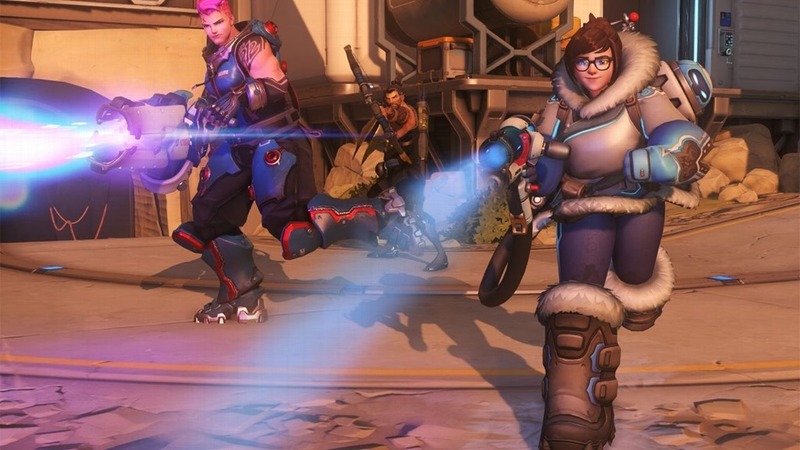 Shrouded in conspiracy at first, the Overwatch League hit a few speedbumps early on with professional teams opting to drop their Overwatch rosters, and overall lack of communication coming from the Overwatch team at Blizzard. That was all put to rest when Blizzard became more transparent with their ambitions for the Overwatch League which led us to the first few regions (or Teams) which would be competing, and now we’re finally getting the official start date for Season 1. The addition of both OpTic Gaming and Envy add two more to the list of endemic teams taking part in the Overwatch League. Earlier on in the League’s development, many endemic organizations dropped their rosters fearing the buy-in price would be too high and Blizzard were focused on non-endemic organizations. There were rumours flying about that certain franchises had paid up to $20 million for a spot in the League. This was something many endemic organizations could not afford, but it seems some stuck it out and grabbed their spot in the League. Team Envy received a $35 million investment from the Hersh Interaction Group, which naturally aided their purchase of the Dallas spot. The final piece of information regarding the Overwatch League would be the trademarks which team owners were asked to file for new names for their teams. On top of that, we’re awaiting the format and structure of the League including a fixed schedule for viewing. We can safely assume that all this information will be released prior to the preseason exhibition matches which begin in December.